We thank Applewood for their generous donation by their Caring Community Giveaway. If you are interested in the Caring Community Giveaway, please go here. Thank you to Nelnet for their generous donation. Thank you to Payroll Vault for providing our T-Shirts this year! 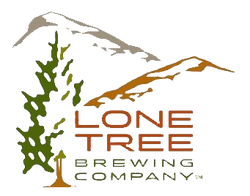 We thank the wonderful staff of Lone Tree Brewing Company for their sponsorship. We have been chosen as "Charity of the Month!" for June, 2015. Please let all of your friends and family know about this awesome local brewery! We thank the Baker family for their generosity. We thank Parker RV & Marine for their for their generous donation. 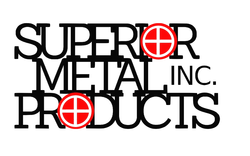 We thank Neva and Daniel for their generous support. Thank you to the Pfeiffer's for their support! A big thanks to Gayle Lettenmeier for a generous donation. Thank you to Home Depot for providing materials for the build season. Thank you Lowes for generously donating supplies. We thank the Mickus family for their continued generous support. Thank you to the FedEx office for providing printing services. Ken Hacker - Mu-Del Electronics Inc.